Mulay Ahmed was born and raised in the Sahrawi refugee camp Smara. He is a formal member of the Sahrawi National Committee While in university, Mulay was awarded the Davis Project for Peace Grant where he returned to the refugee camps and built a community garden. 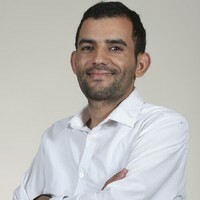 Mulay is co-founder of the SAUSA. Dana Altendorf is the Director of Development and Communications at OneVillage Partners. She uses her passion for storytelling and community building to share participants’ successes and the organization’s mission. She has a Certificate in Fund Raising Management from Lilly Family School of Philanthropy and is currently pursuing her M.A. in organizational development and change from the University of St. Thomas. 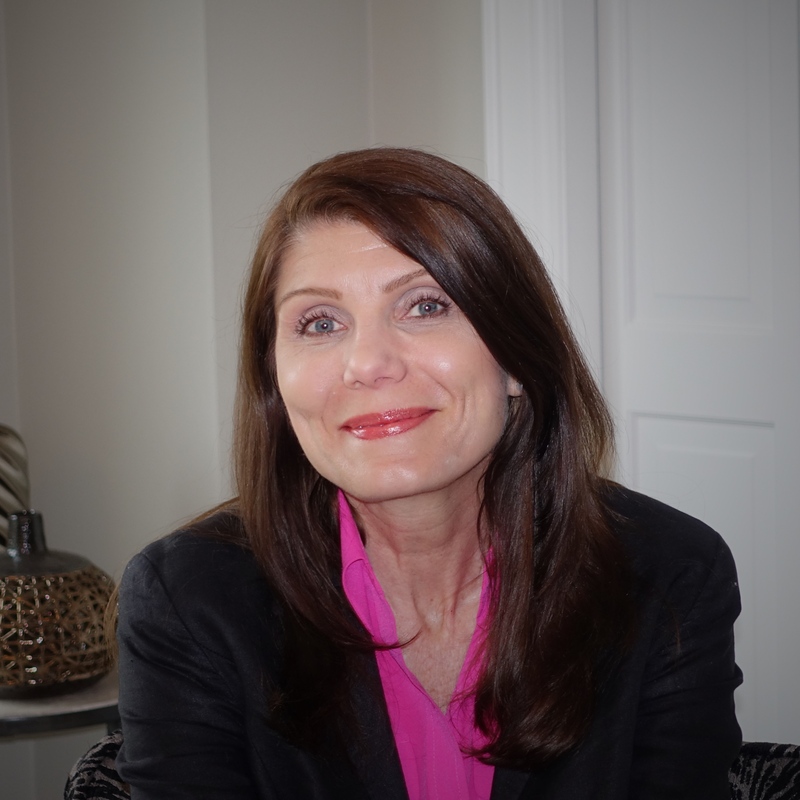 Susan Bordson is a strategist, writer, and video producer. She began her career as a writer/producer at WCCO Television, and moved to the corporate arena as a creative director in Media and Events at BI Worldwide. She returned to television while living in Singapore with her husband as On-Air Promotion manager for HBO Asia. Later in Minnesota, she was a full time mother before joining Storyteller Media and Communications as video creative director. She has worked independently since 2015. Natasha Brownlee is a current Global Advocate Fellow with Mama Hope, which she discovered while searching for a way to do development better. Natasha has a BA in Peace Studies/French and a MSc in Gender, Development and Globalisation from the London School of Economics. 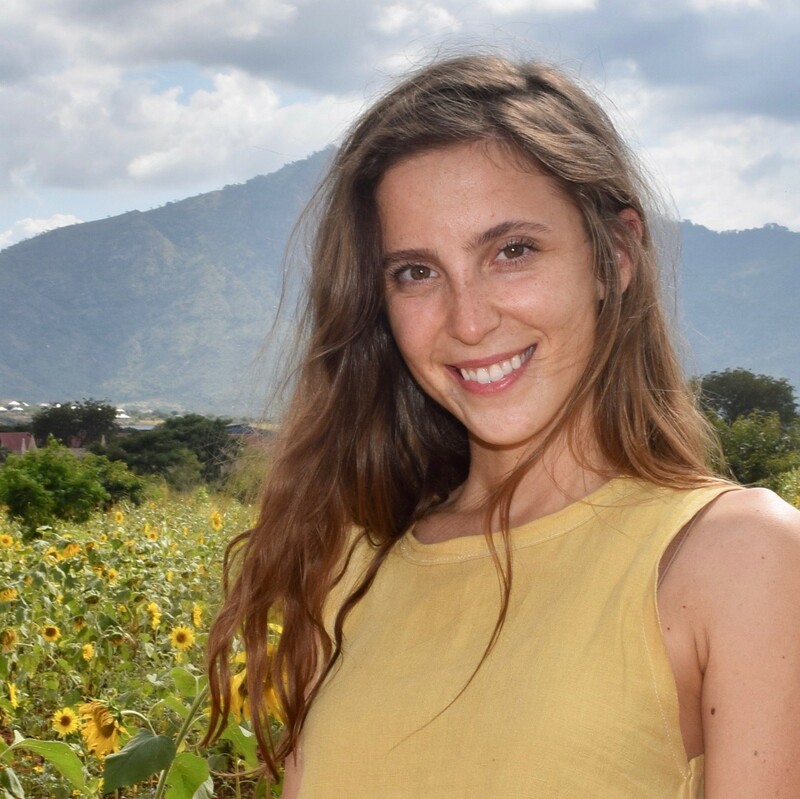 Her current work focuses on adolescent girls' rights, empowerment, and participation, and she just returned from her field placement doing just that at the Sega Girls' Secondary School in Morogoro, Tanzania. Brian DeSutter is the executive officer and co-founder of ForGood. His work with social-sector organizations combined with his belief that technology can solve big social problems led him to develop a more efficient process for NGOs to improve programs, increase impact, and build relationships with donors. 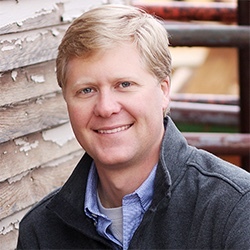 Brian and his M&E staff have worked with organizations in more than 20 countries focused on Education, WASH, Agriculture, Infrastructure, Health, and other Human Rights projects. Fatimetu Jatri Emahemd is from the Sahrawi refugee camps in southwest Algeria. 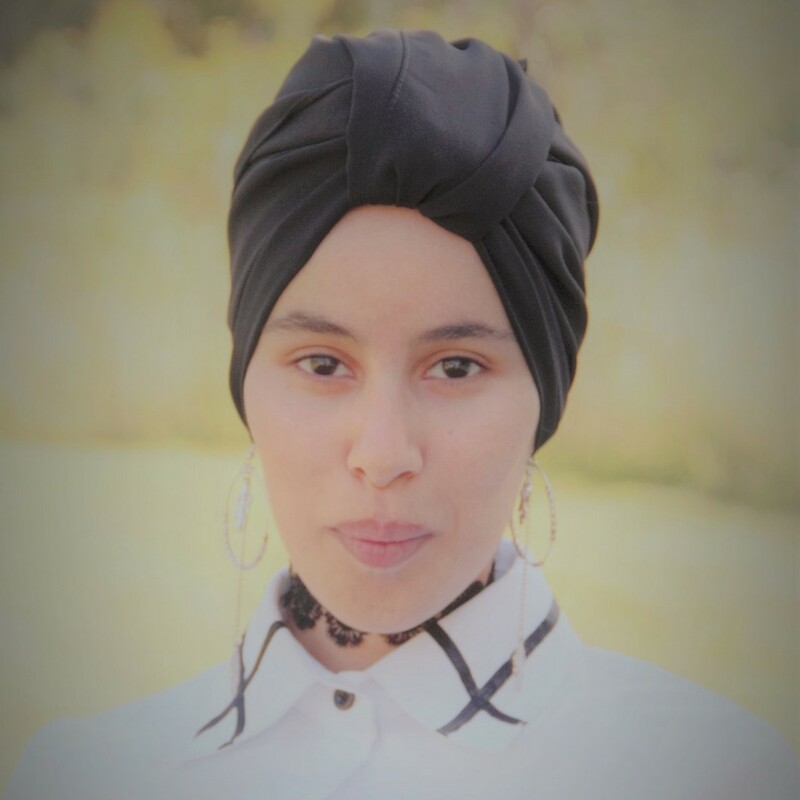 In the summer of 2015, Fatimetu worked on a project called "A Better Learning Environment for a Brighter Future" to build an art classroom for her primary school in Saharawi refugee camps and is currently bringing small libraries to the Sahrawi refugee camps with SAUSA. Fatimetu spoke twice in 2016 and 2017 at the United Nations Decolonization Committee demanding for the people of Western Sahara's right to self-determination. Kate Herzog is the Founder and CEO of House of Talents, established in 2009. Originally from Ghana, Kate taught herself how to read at the age of ten. She holds a degree in Economics from the University of Ghana and an MBA from the University of St. Thomas. 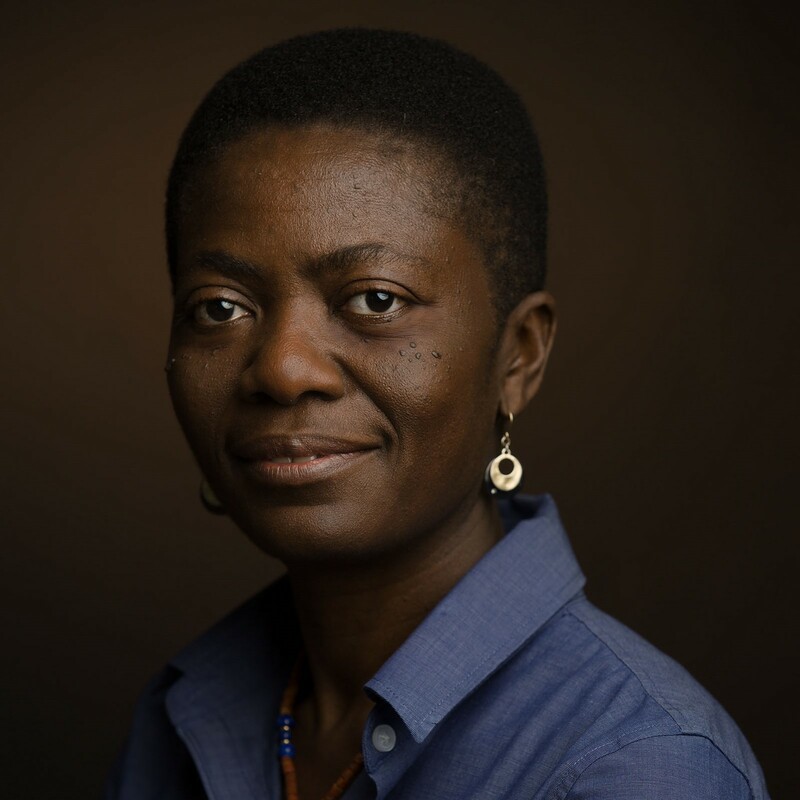 After a successful early career in business consulting, her dedication, integrity, and energy led her to connect countless local artisans from Ghana to global markets. Today, she sells these artisans' baskets, drums, clothing, chairs, jewelry, and soaps, dedicating profits to them. 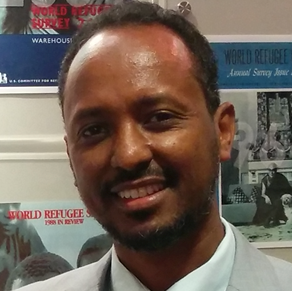 Mohamed Idris is the Executive Director of American Relief Agency for the Horn of Africa (ARAHA). He is a board member of InterAction, an umbrella of more than 180 US-based international NGOs. Mr. Idris is currently pursuing a doctorate degree in Organization Development & Change at St. Thomas University. Mr. Idris travels frequently within the US speaking about the humanitarian crisis in the Horn. He visits regularly the horn of Africa region to follow up on humanitarian projects. 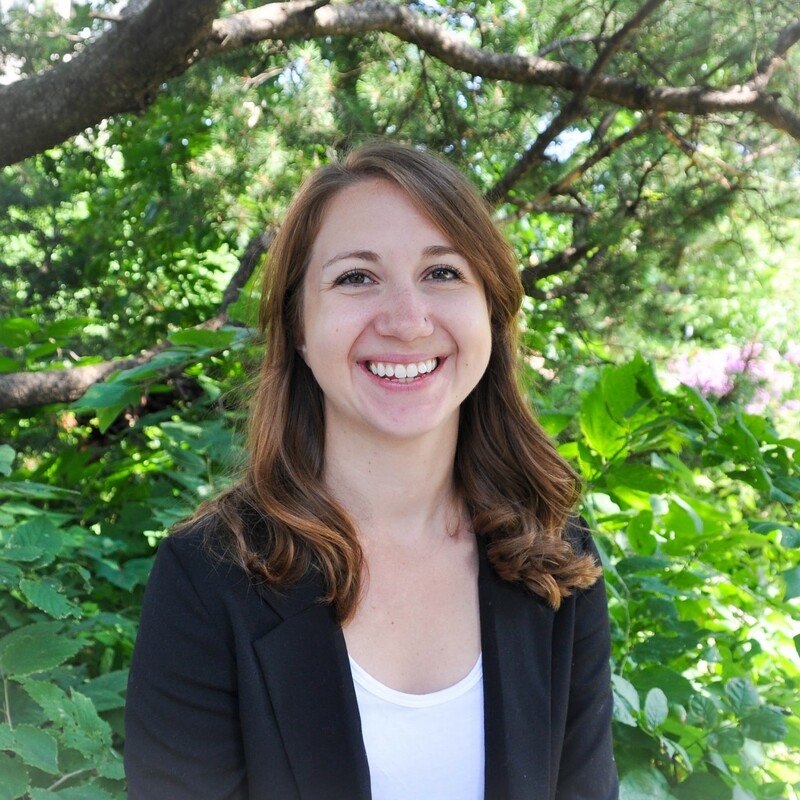 Meredith Kruger Kos connects people, information and resources to address global food and agriculture challenges. A certified project management and international development professional, she has worked extensively across South East Asia, Southern and Eastern Africa, ensuring smooth operations of multi-million dollar development programs funded by bilateral donors and private corporations. She is currently the Director of Impact at Partners in Food Solutions. Jill LaLonde is the Executive Director of OneVillage Partners and Adjunct Faculty at Saint Mary's University in the MA International Development program. Jill's experience in the international development sector ranges from Gates-funded public health research in Northern Uganda to managing multi-million dollar USAID-funded projects across Africa, Asia and the Middle East at Land O'Lakes International Development. Jill holds an MSc in Development Studies from the London School of Economics. Andrea Mac Arthur is a collaborative and impact-driven leader with over ten years experience in fundraising, public affairs & community engagement. As Principal of consulting firm Innova LLC, Andrea partners with clients to better engage their stakeholders and take risks to amplify their impact. Andrea holds a Master of Public Policy degree from the Humphrey School at the University of Minnesota and a Bachelor of Arts degree from the University of Wisconsin at Madison. Renee Pardello is the assistant dean for the University of Minnesota Extension and serves on the Board of OneVillage Partners. She contributes to creating an organization that fosters and embraces equity, diversity and inclusion and develops useful professional opportunities for staff. 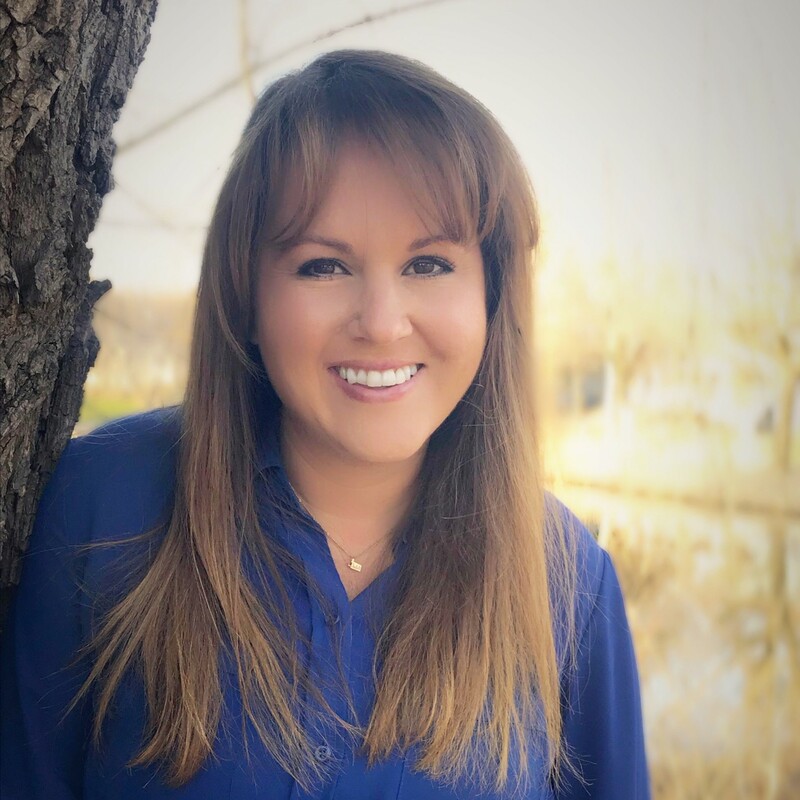 Renee also is engaged with the American Indian Community of Practice and is the principal investigator for the Federally Recognized Tribes Extension Program. She has worked in international development for more than 15 years, working at the village to the country-wide level in Francophone Africa. Kyla Rathjen was led to her current work at Mama Hope by a belief that every voice deserves to be heard. As Global Advocate Program Coordinator, she supports the next generation of leaders in solving the world’s biggest problems through mutual respect, listening, and collaboration. Kyla studied Sociology/Anthropology and Race and Ethnic Studies at St. Olaf College. She was steered toward community development and racial equity work after interning with imprisoned youth in South Africa. Elaine Tymchak is the founder of Cultivate International. A Brazilian native with a Masters degree in International Development, she brings over 15 years of nonprofit management and community development experience while serving communities worldwide, and building relationships with global community leaders. 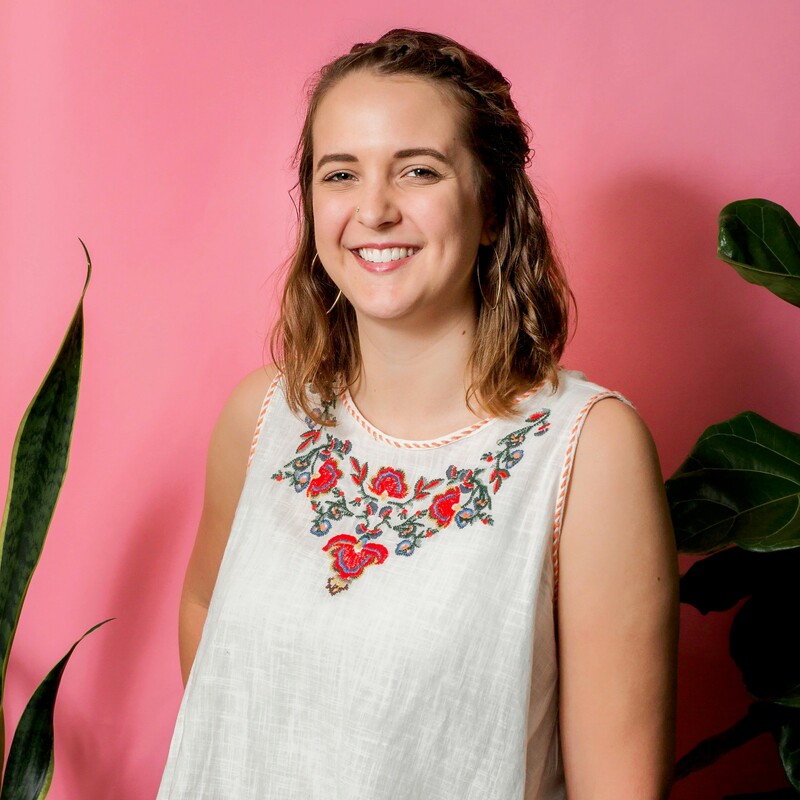 An avid lover of people, knowledge, and the world’s diversity of culture, she is using her talents, experiences, and networks to build a global movement through Cultivate.